Posts tagged with "land rover"
E.C.D. 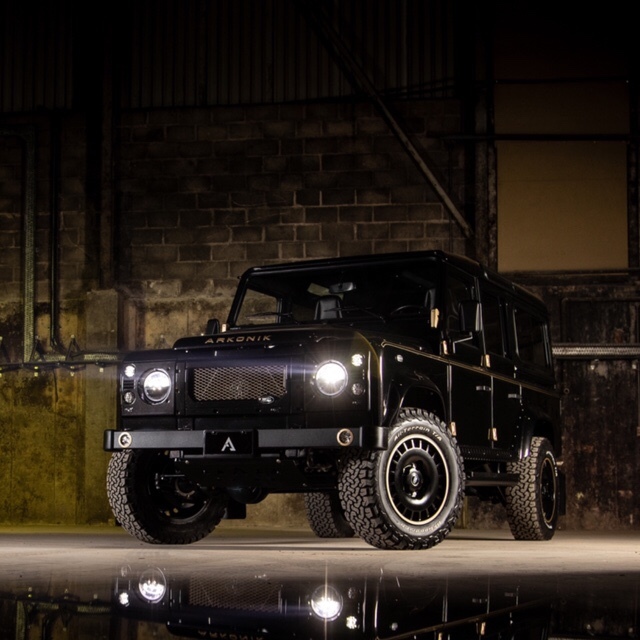 Automotive Design, known for their prestigious, high-end luxury vehicles, recently completed one of the fastest Defender 110’s the company has ever built. 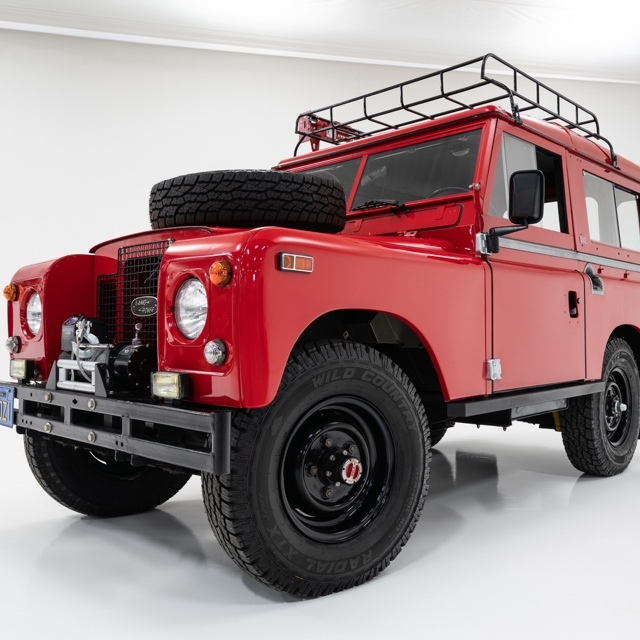 The custom wide-body Defender 110, named Project Camper, is finished in a beautiful Rosello Red gloss paint. The color is quite stunning, appearing to move from a bright red to an almost-black finish depending on where the truck is and what time of day it is. 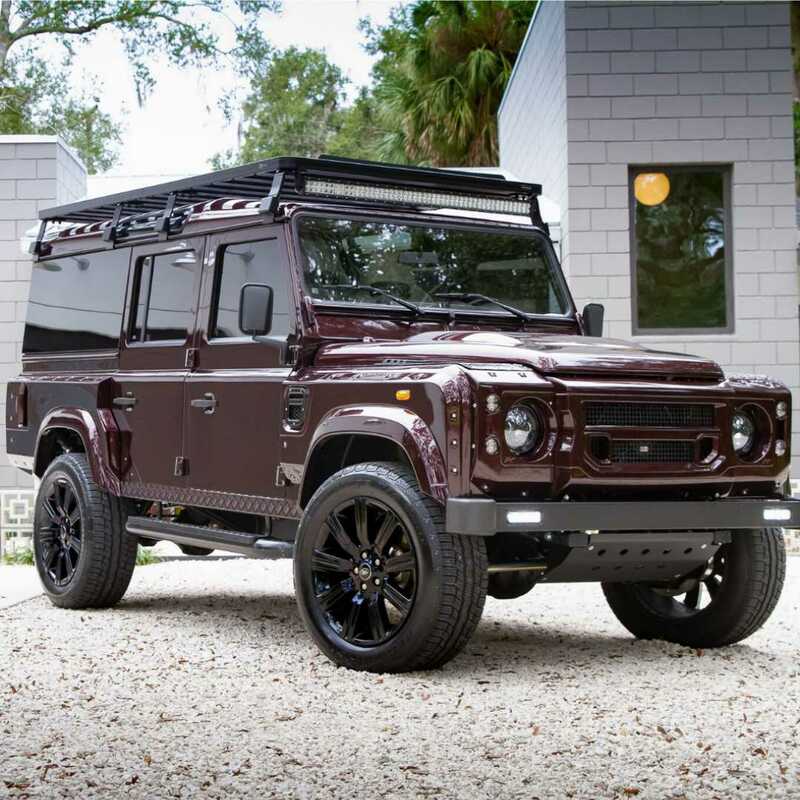 It’s a color option available on several of the newer Land Rover models. Project Camper is powered by an upgraded 6.2-liter LS3 V8 engine producing 565-horsepower and paired with a dual exhaust system from Borla Performance. 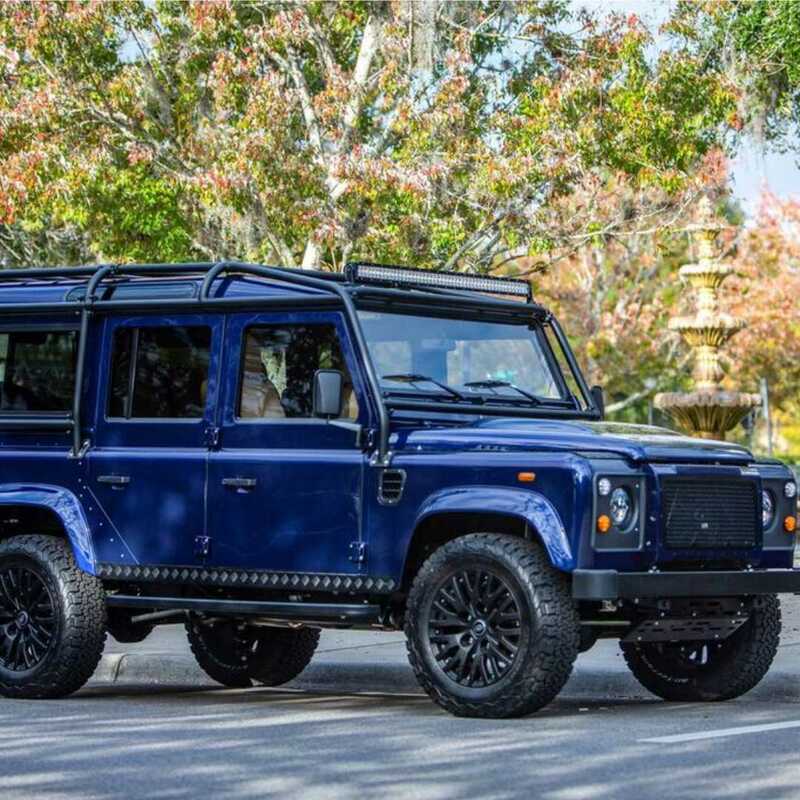 The owner of this Defender 110 chose not to have a roll cage installed, which significantly reduces the weight of the truck in comparison to builds with the roll-cage. 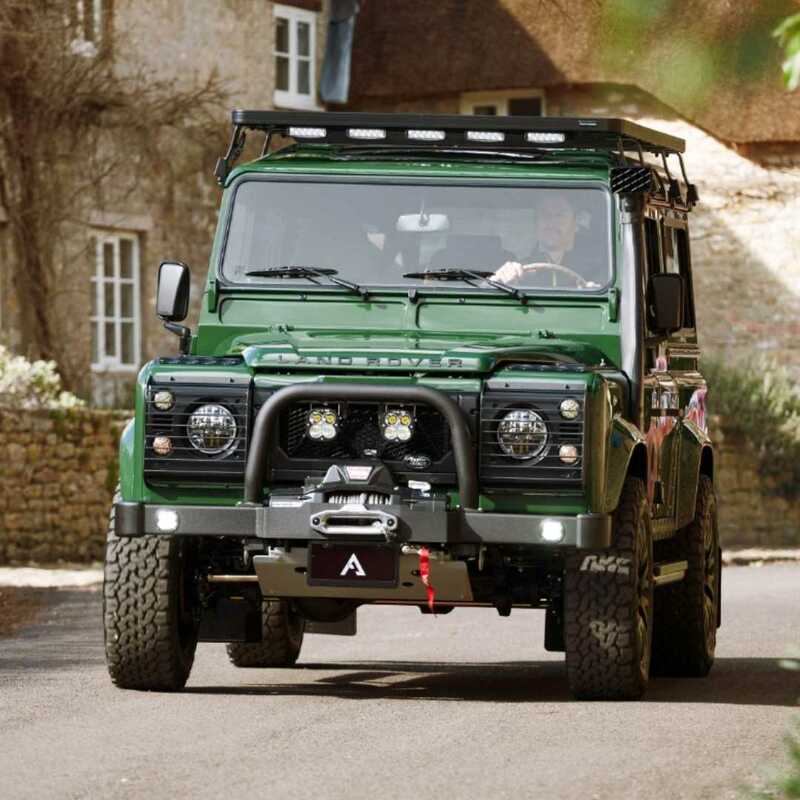 The result is apparent when accelerating in Project Camper, a pure put-you-back-in-your-seat feeling, making this custom Defender 110 one of the quickest trucks E.C.D. Automotive Design has built to date. “The weight reduction in comparison to our other builds, paired with the upgraded LS3, makes this D110 one of the quickest trucks we’ve ever built to date,” says Tom Humble, founder of E.C.D. Automotive Design. E.C.D. 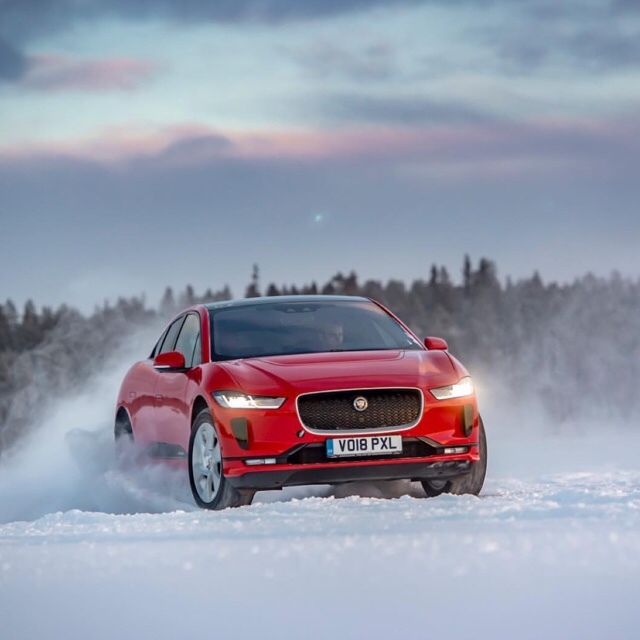 Automotive Design remains a leader in producing custom British classics that feature a culmination of new technology, high-end luxury, and performance. 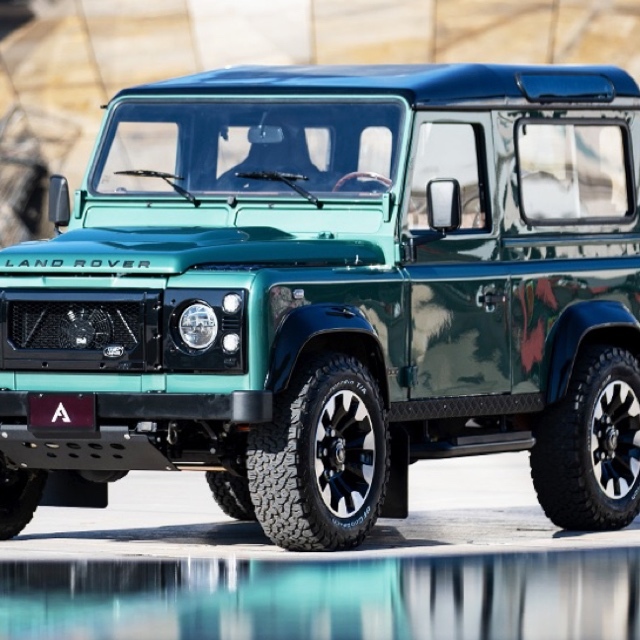 This entry was posted in Auto and tagged 360 Magazine, auto, automotive, automotive news, automotive trends, customizable, defender 110, design, e.c.d., land rover, range rover, suv, truck, Vaughn Lowery, vehicle on March 8, 2019 by wp360mag. 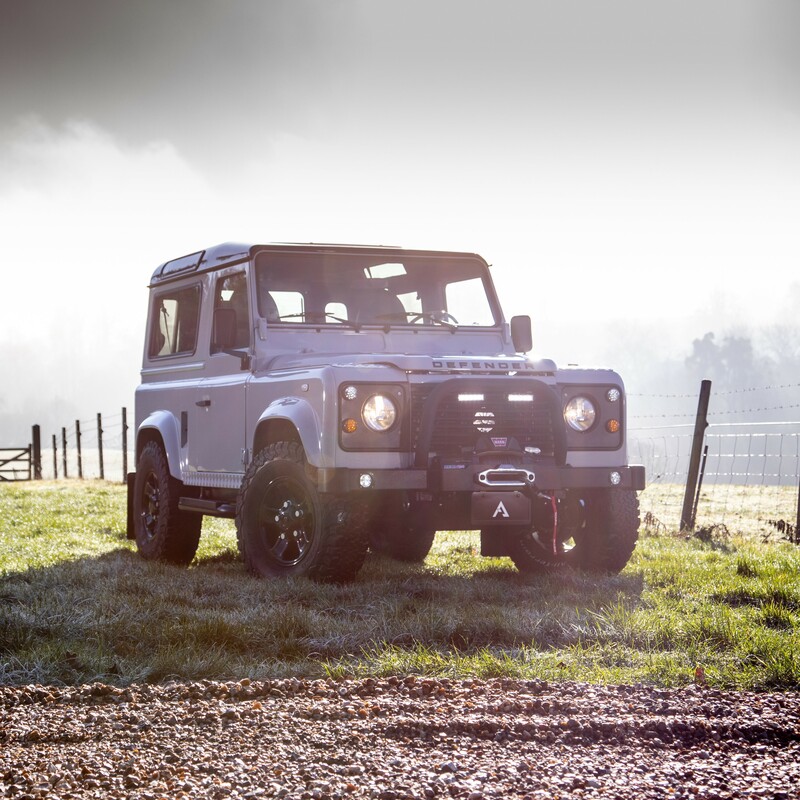 Introducing WOLF, a Java Black D90 restored by Arkonik and paired with colour-coordinated options throughout; from the TMD billet aluminium grille to the supple leather trimmed interior. 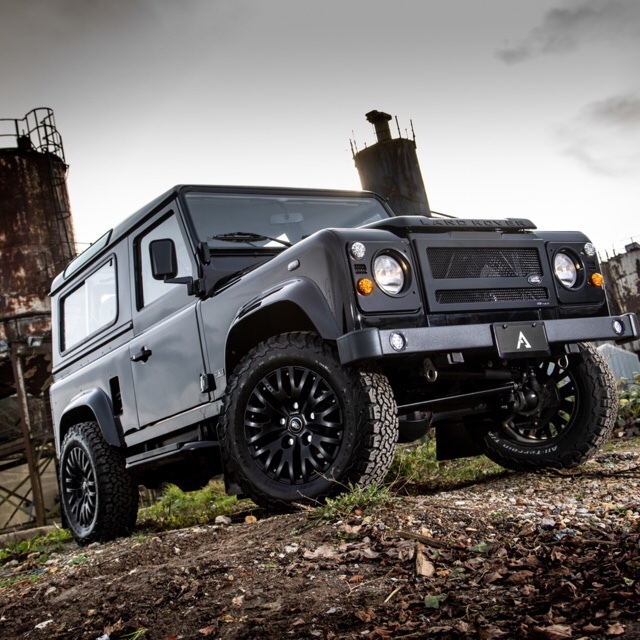 This stealth-like Defender is poised to weave through the darkness, rolling on its KAHN® Defend alloys shod with BFGoodrich® tyres. 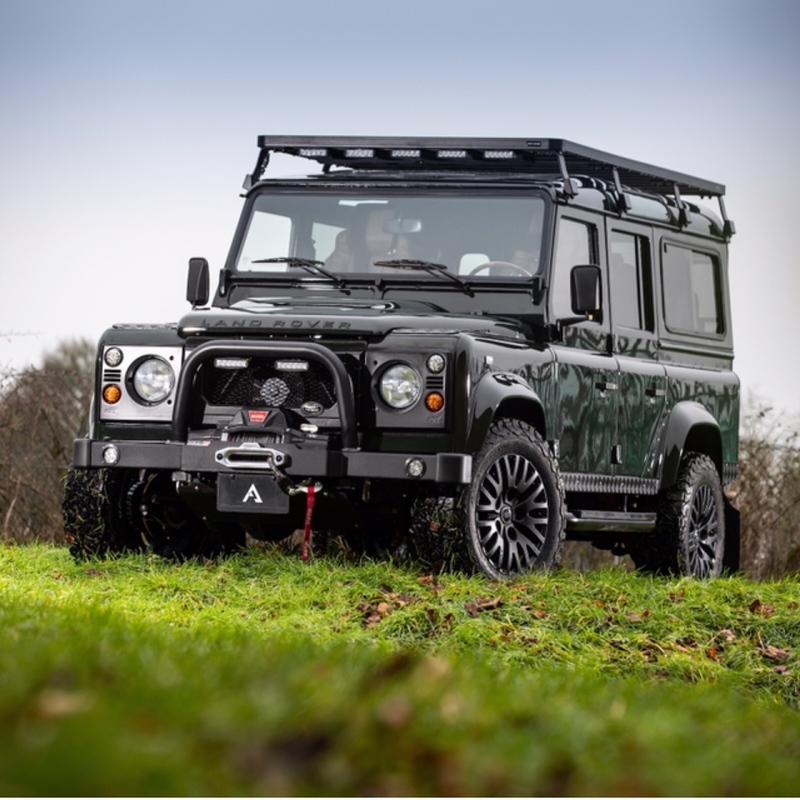 This entry was posted in Auto and tagged 360 Magazine, 4x4, arkonik, auto, British, cars, Classic, d90, defender, Diana Macaraeg, exotic, java black, land rover, luxury, rare, suv, UK, Vaughn Lowery, Wolf on January 30, 2019 by wp360mag.